Kaushik has been tasked with leading the charge on the business and digital transformation for two channels Superstar TV and ITN apart from Asia Television and OTT platform. 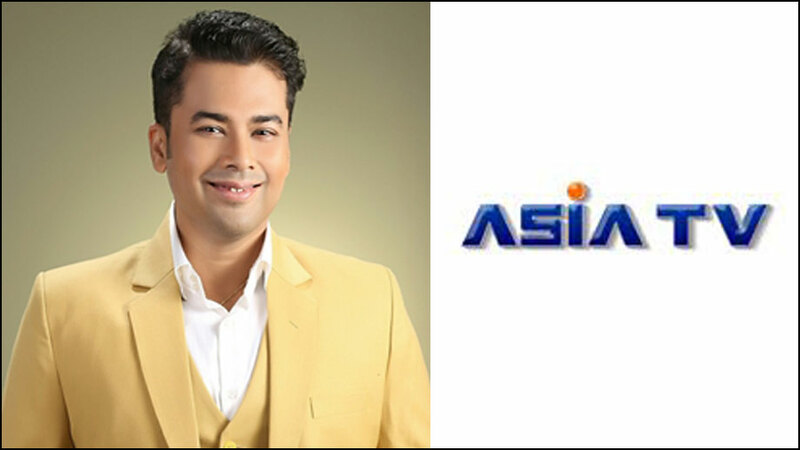 Asia TV is a platform initiated to engage the British born Asians and the ethnic immigrants to stay informed with ongoing Local community updates to strengthen community networking. Superstar TV is in the Bollywood and Lifestyle space . MITiVi OTT Platform offers a very engaging user interface with popular categories for live streaming, VODs, Movie library, overseas content with live TV and education. Kaushik has been tasked with leading the charge of two channels apart from creating the B2B media business on Asia television Network and B2C on MiTiVi platform. Kaushik comes with a robust body of experience spanning almost two decades across Television,digital, media and entertainment and pharmaceutical sectors. Prior to joining Asia Television, Kaushik has worked with industry leaders including Viacom18 Media, Zee Tv, INX Media, Fulford India Limited ( Subsidiary of Merck & Co,USA ) and so on, while also testing entrepreneurial waters. Kaushik has a Doctorate in Philosophy(PhD) and completed the thesis under Dr Piyush Sinha ( IIM- Ahmedabad ) and has a MBA in marketing . Apart from that he has completed his senior strategic management from IIM Calcutta.